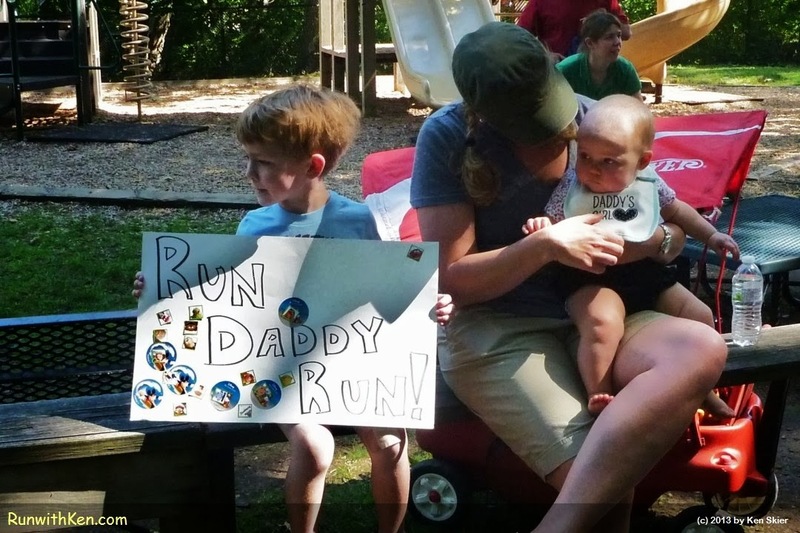 The best races bring out the whole FAMILY! At the Prospect Bandit Run (PBR 5K) in Waltham, MA. The sweetest thing for me at any race is seeing families run together, and cheer together!